Version 7.0.0.1 of GTData is available. - NEW - GTInterGtg - xyFlag added to add coordinate info to tabular data. - FIX - GTLabelGtg - was omitting the label for the last last item. - NEW - GTLabelGtg - now supports mode 4 for point feature labels. - NEW - GTIndex - support added for multi-line text with TrueType fonts. - NEW - GTDataMap - Added to GTData. - NEW - GTQuery - Supported added for table map option. - FIX - GTPack, GTExtract - The ExtendedTextStyleColor value was not being properly placed in the extract file. - CHG - GTQuery - Increased the number of omit and fixed values from 1000 to 2000. 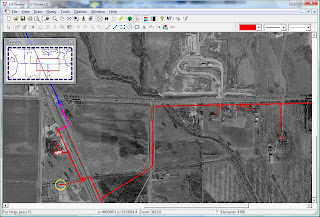 The Town of Groton, Massachusetts mobilizes emergency management with COGNET GIS & GTViewer, see the full article at GISCafe. Since the first version of GTViewer, creating a new session has always created a new view. The view is by default “not” maximized. Perhaps the main reason for defaulting the new view to not maximize was to show off GTViewer’s ability to support a Multi-Document/Multi-View environment. It is not readily obvious that this feature exists if the view windows are always maximized. Since GTViewer version 4.0, there has been a setting under Options/Settings to change the behavior of a session’s initial view. The property is called Maximize Initial View and you can leave it like it is or you can change it to true which will maximize the initial view of any newly created session. You can then set this value as the default for the application and it will be used from that point forward. One feature that has been available in GTViewer since the very first version is its Multiple Document/Multiple View environment. 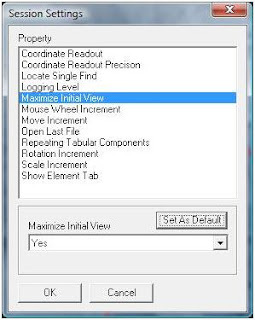 This feature is a standard in most Windows applications especially those built around the Document/View architecture. However, only recently has the power of this feature been recognized by its users. 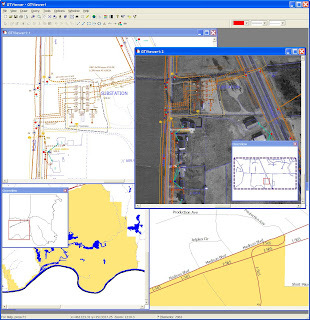 The Multi-View support provides the ability to have multiple views of a dataset; each view can be showing a different location or display different features at common location (such as gas only or electric only). The uses of these aspect of the feature is obvious. The Multi-Document support is a little more subtle in its usefulness. Multi-Document support allows more than one dataset to be opened in GTViewer at the same time; each dataset appears in its own view window (and you can then have multiple view of each dataset). Many users have only one dataset, so the multiple document support may not be useful (maybe). However, for those users who do have multiple datasets this feature can be very useful. 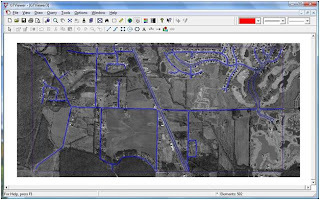 Data from your retired GIS is still accessible through a GTViewer snapshot of the data without maintaining the old GIS. 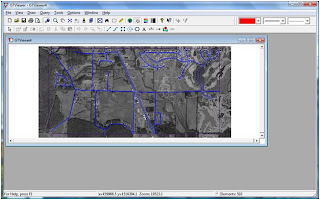 Users keep a common viewing application during the transition from one GIS to another; thus, there is no need to retrain the majority of the GIS data users on new software. You can verify the new GIS by comparing its data to the old data GIS’s data in the same application. 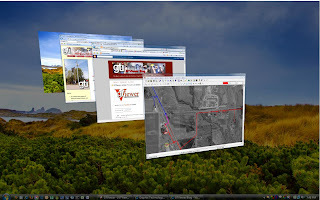 You can even use Redline’s or GT/Field to capture the problems and later update the GIS. GTViewer 7.0 has been certified on Windows Vista. No changes were required to make GTViewer compatible with Windows Vista, so older versions should also run without compatibility issues. While there is no functionality in GTViewer specific to Windows Vista, you will notice the Windows Aero enhanced display. For example, GTViewer’s title bar will have the semi-transparent appearance as well as the other dialog box titles and borders. You will also notice other cool features such as the Windows Flip and Windows Flip 3D Animation. Version 7.0.x.2 of GTViewer is available. - FIX - Problem with counting highlighted features with no shape specified.